In this category of posts and videos we show you how to leverage Google Plus for Small Business to increase your exposure and customer base. 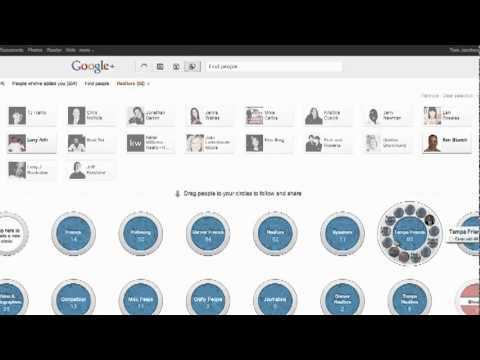 We show you how to optimize your Google Plus Page, Places Profile, Maps Listing and much. 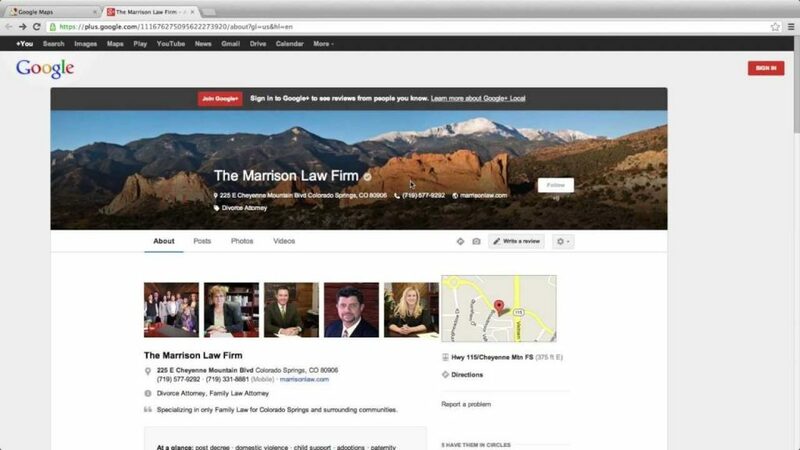 Google + should be looked at as just as important, if not more so, as a Facebook Page because this is the primary way you accomplish off page SEO with your website for local search. 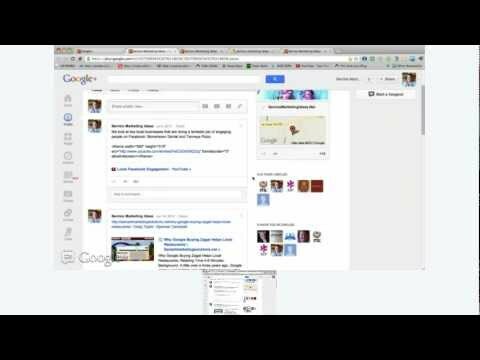 What is the Google Plus Local Page?